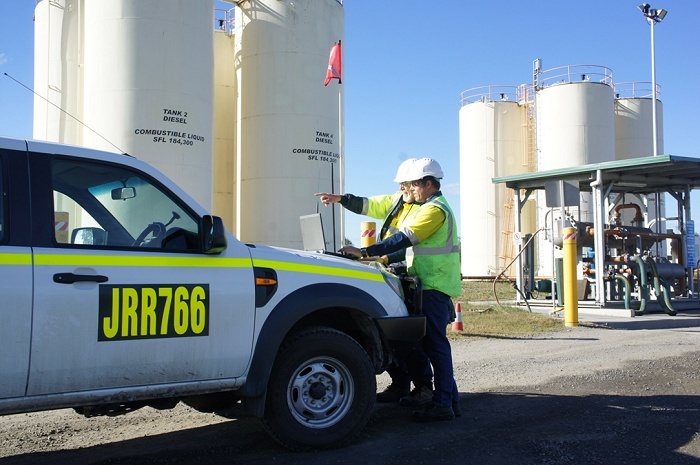 As one of Australia’s leaders in sustainable waste management JR Richards & Sons can provide our customers with integrated waste management solutions for all business, industrial and commercial wastes. No matter what your company’s needs we can provide easy, economical, environmentally friendly and compliant solutions to collect, transport and process your waste. We can provide your business with small mobile bins through to large scale industrial bins and everything in between, as well as offering specialised industrial and liquid waste services. Our specially trained staff can help assess your company’s waste streams in order to find the best possible outcomes and help increase recycling levels, reducing overall costs and increasing environmental outcomes. We pride ourselves on our customer service and our large fleet of vehicles ensure your company is provided with reliable and convenient collection services.